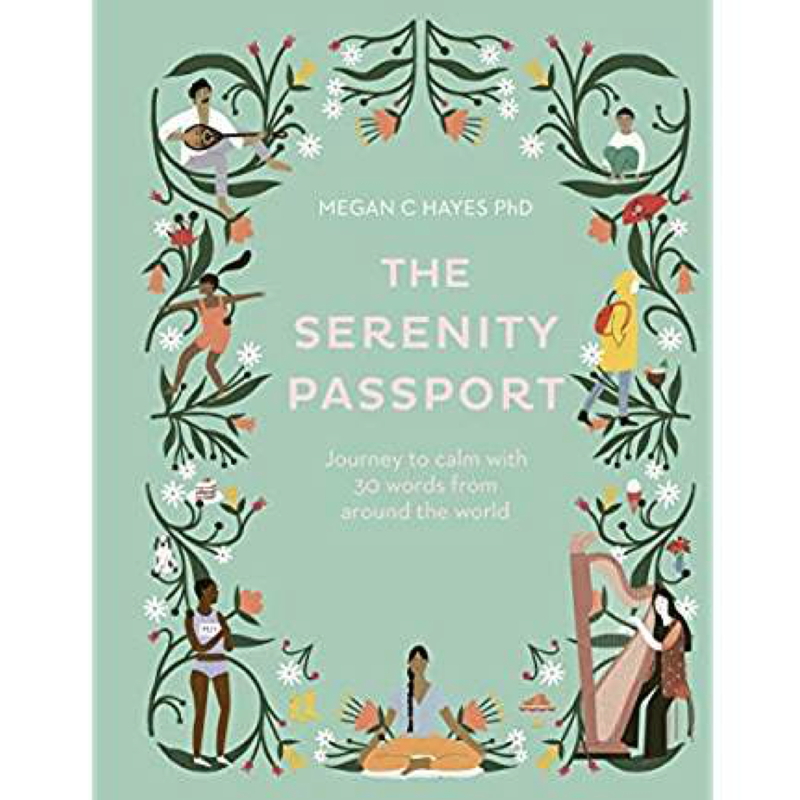 Megan Hayes PhD is one of the top researchers in positive journaling and has spent almost a decade studying writing, the psychology of happiness, and researching ways that writing makes us happier. She is an academic in the field of positive psychology, a creative writing graduate and has a personal interest in mental health issues, having grown up with a mother and sister who both suffered with bi-polar. 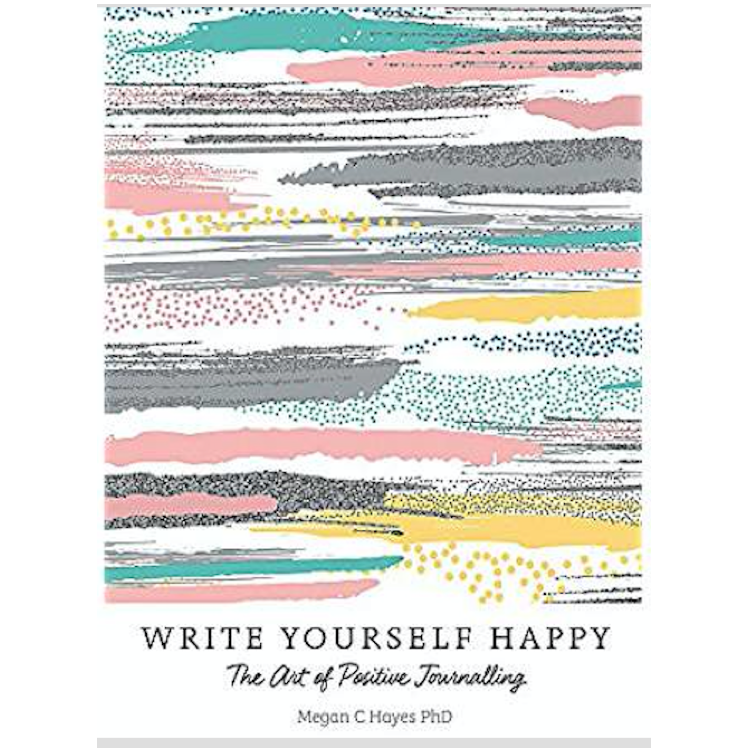 Megan's interdisciplinary PhD research at Teesside University was entitled A Positive Psychology of Writing, and explored creative writing and psychological wellbeing (or ‘flourishing’). She was awarded a distinction in her MSc in Applied Positive Psychology from the University of East London, having originally studied Creative Writing at Bath Spa University. In 2015 her research was published in the peer-reviewed publication The International Journal of Wellbeing, and she has also been published in The Journal of Creative Writing Research. She has presented her research at conferences in the UK, USA, and Europe, including the International Positive Psychology Association (IPPA) Congress, the European Conference on Positive Psychology (ECPP), and Cardiff Metropolitan’s ‘Writing Between the Lines’ symposium. 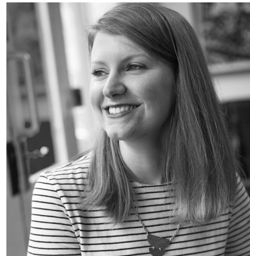 She is also co-founder of Creative Writing Lab: The Network for Research in Creative Writing and Wellbeing and founder and Director of Happy Hideaway, which brings together expert-speakers for creative workshops based on the science of positive psychology. She has written online since 2008 for websites, including Miseducated and Light Box: The Happiness Project. Megan works as a lecturer in Creative Writing at Teeside University. Her first two books were published in 2018. 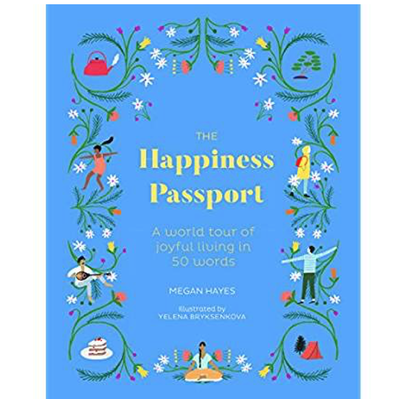 WRITE YOURSELF HAPPY is a guide to positive journaling, and THE HAPPINESS PASSPORT is a tour around the world looking at all the different concepts and practices for achieving happiness. Megan's 3rd book will be published in 2019. 'The power of positivity comes together with the power of the pen. It is a mighty force for well-being.' Miriam Akhtar, author of Positive Psychology for Overcoming Depression and What is Post-traumatic Growth?